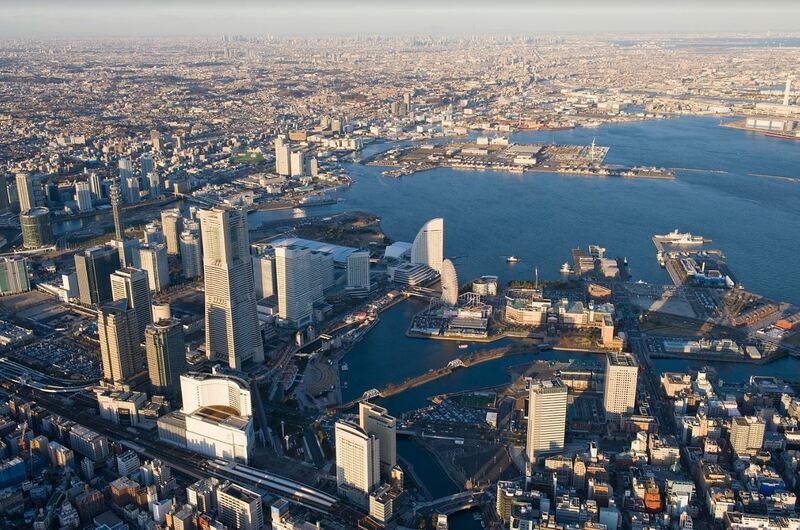 YOKOHAMA, Japan - March 13, 2019 - PRLog -- Yokohama, with a population of 3.7 million, is the second largest city in Japan after Tokyo, but this is often overlooked due to its proximity to Tokyo. In fact, when people quote the population of Tokyo at 38 million, they are actually talking about "Greater Metropolitan Tokyo," which includes Yokohama! Yokohama itself has so much to offer, with so much going on, especially as a cruise hub, because so many Japan cruises start and end there. Cruising is becoming an ever growing and ever more important segment of Japan's tourism industry. In 2019, 190 cruise ships will arrive in Yokohama, 90 of them foreign flagged. This is a 25% increase over 2018. 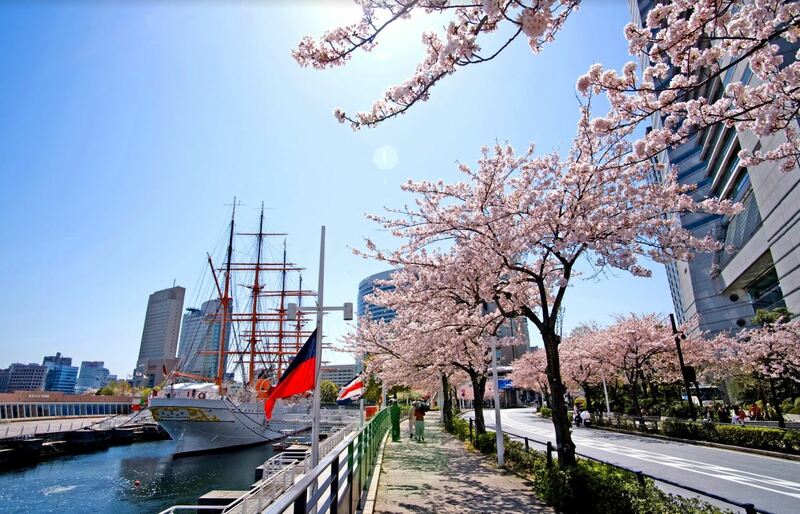 Japan is the #1 cruise destination in Asia, and Yokohama is the most frequently visited Japanese port for English-speaking passengers. Part of this is due to demand and part of it is a result of the new piers coming online meeting this demand. 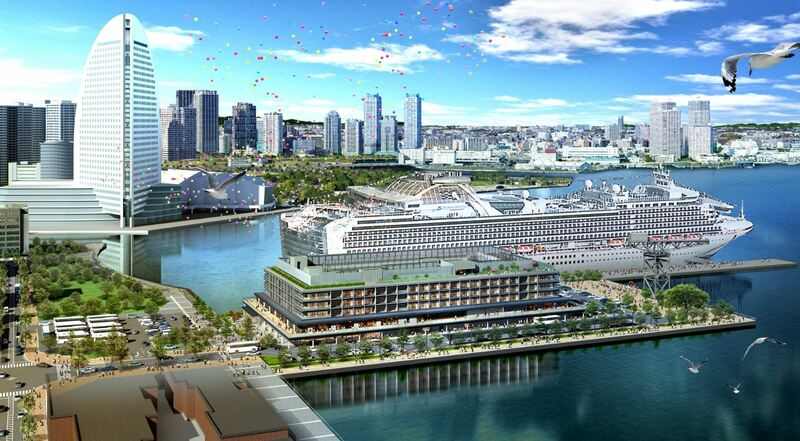 Two cruise piers -- Daikoku and Shinko -- will open in Yokohama in April and November 2019 respectively. While Daikoku will receive mostly freight carrying ships, it will also be open for some larger cruise ships, such as the Queen Elizabeth II. 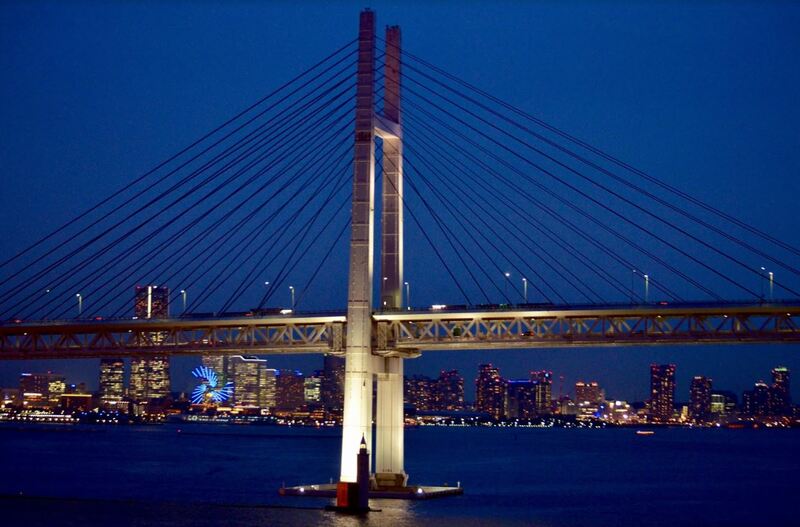 With the opening of these two piers, in addition to the current Osanbashi International Passenger Terminal, Yokohama port will be the largest in Japan in terms of capacity, able to accommodate seven ships at one time. In fact, in terms of "super large ships," 2019 arrivals will be 11 times greater than 2018! The land adjacent to the new Shinko pier terminal will be developed into Hammerhead Park and Promenade. This park will incorporate the historic Shinko Pier Hammerhead Crane. This was Yokohama's first quay crane, installed in 1914. The plan is for it to become a second symbol of the city, akin to the nostalgic Red Brick Warehouse. *the port itself, which is a destination within a destination not to be missed! 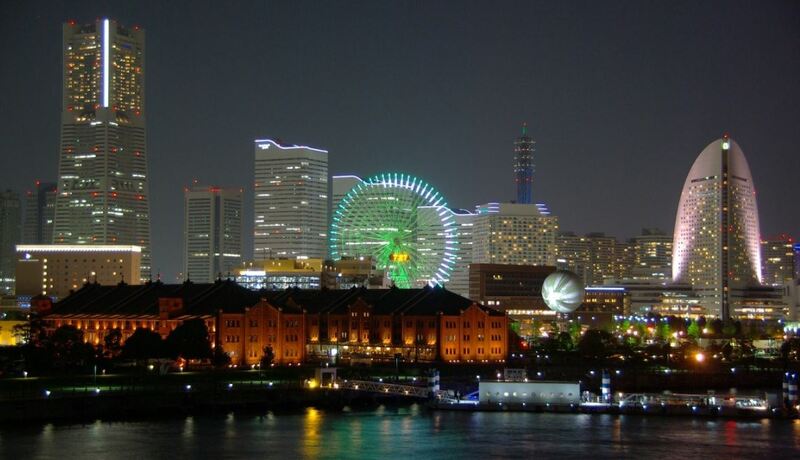 For More Information on Yokohama, Japan, visit the Yokohama Convention & Visitors Bureau's official tourism website: http://www.yokohamajapan.com/. Marian Goldberg Marketing Comm, LLC in Asso. With Cruise Port Navigation, Inc.